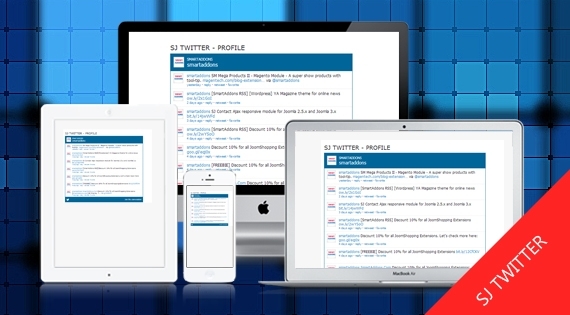 SJ Twitter is a free & simple Twitter module for Joomla. This module loads tweets from a Twitter account that is set from the module parameters page. Please go here for downloading!